When you are injured at work, chances are good you are entitled to workers’ compensation benefits, which will help you stay afloat financially by covering medical bills and at least a portion of lost wages. However, unlike a personal injury lawsuit, you won’t be entitled to collect damages for pain and suffering, mental anguish or loss of life enjoyment. The trade-off is you don’t have to prove your employer was negligent, only that the injury happened in the course and scope of employment. That said, you may have grounds to seek those other kinds of damages if there was a third party involved who was negligent. Be warned, though, that if you have already collected workers’ compensation benefits for these injuries, you can’t collect any damages twice. So for instance, if your workers’ compensation insurer pays $50,000 in medical bills, you can’t collect that $50,000 from the third-party defendant. But this does not mean the third-party defendant doesn’t have to pay. Instead, it means the insurer that paid those bills can stake a claim (or a lien) to those damages you obtain as a result of a third-party claim. Disputes regarding these liens can arise occasionally, and an experienced personal injury lawyer in Fort Myers can help you navigate them. One such case recently was weighed by an appellate court in California, where a plaintiff did not obtain lost wages in her third-party liability lawsuit, despite collecting them from her workers’ compensation insurer. The question was whether the workers’ compensation insurer should still be allowed to collect the money it had paid out for lost wages, even though plaintiff never received it from the trial court. 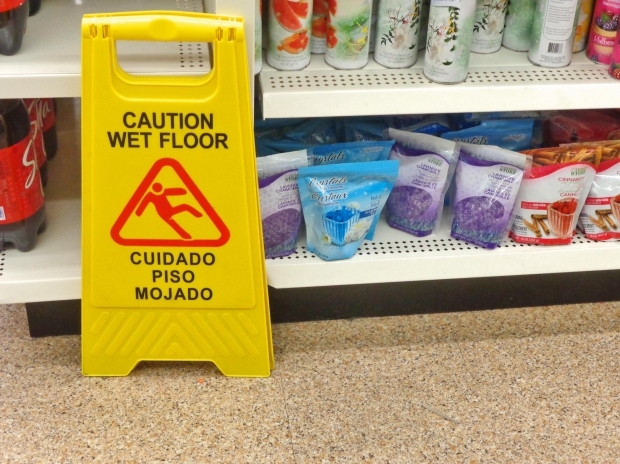 According to court records, plaintiff was acting the course and scope of her employment while working for a contractor of a large chain store when she was injured on-the-job in a fall. She collected more than $152,000 in workers’ compensation benefits, for which approximately $115,000 was for medical expenses and $37,000 was for temporary disability lost wages. 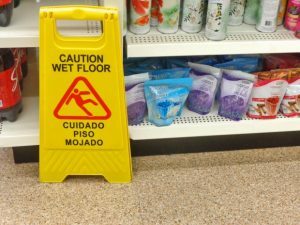 Two years later, plaintiff filed a personal injury lawsuit against the large chain store, seeking recovery for medical expenses, lost wages and earning capacity and pain and suffering. There was a three-day bench trial, after which trial court decided the case in plaintiff’s favor, awarding her $355,000, which included money for past medical expenses, future medical expenses and pain and suffering. The court did not, however, award plaintiff damages for lost wages. The reason was that although plaintiff had outlined these damages in her complaint, she did not ask for them during trial or provide proof of a causal connection between the injuries and her losses. Truthfully, this was an error on the part of plaintiff’s injury lawyer. When the workers’ compensation insurer filed an application for lien on the judgment based on the workers’ compensation benefits it had paid, plaintiff filed an opposition arguing that the court should reduce the lien amount by $37,000 – the lost wages amount – because she wasn’t awarded them at trial. However, the trial court ruled – and the appellate court later agreed – that the lien should not be reduced because plaintiff’s choice not to pursue the lost wages claim at trial did not mean the workers’ compensation insurer forfeited its right to collect on them.